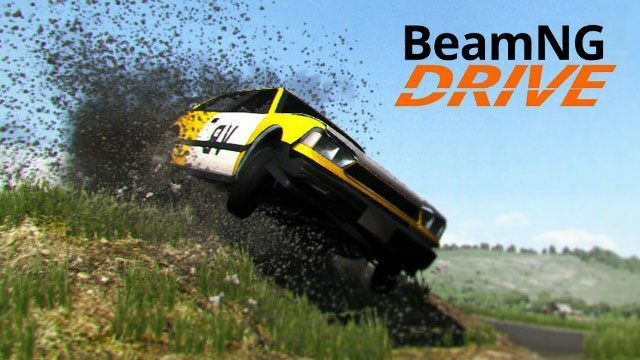 Demo version of BeamNG.drive , a(n) racing game, technological, for PCs and laptops with Windows systems. Free and legal download. Enjoy! Technology Demo of the game. BeamNG drive, driving simulator sandboksowego from an independent study BeamNG. Since its inception it worked on advanced physical engine and it was only after the completion of the work on it, the creators decided to make a game that will focus on using it. BeamNG. drive offers flexibility in a wide variety of crawling sites with open structure, a variety of vehicles that you can freely modify and mission editor, map and these vehicles. However, the most important part of this is the aforementioned physics engine. It generates a very realistic damage system and behavior of the car on the road.